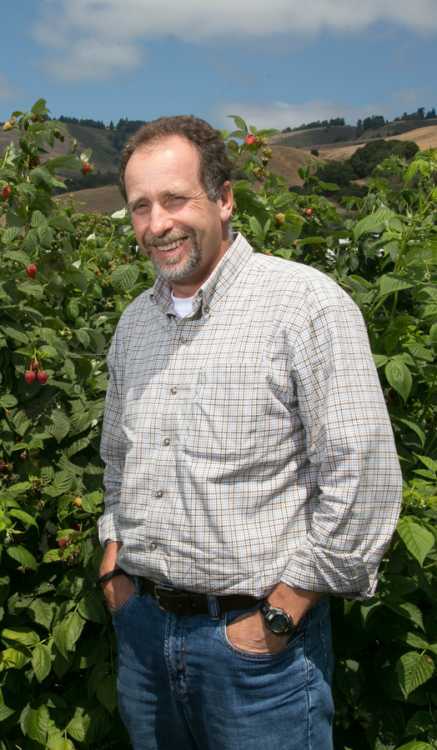 WATSONVILLE – Kevin Murphy, a proven leader among the world’s top fruit and vegetable producers, was elected to Graniterock’s Board of Directors at the company’s recent board meeting. Murphy, who recently left his CEO post at Driscoll’s, joined the nine-member board that governs the 119-year-old construction materials and services company based in Watsonville. “I’m excited to be part of a company I’ve always admired. Bruce Woolpert was a friend and a mentor, and I am honored to serve on the Board of this prestigious company.” Kevin said. Murphy has held various senior management positions at agricultural companies over the past 30 years, including being part of the Fresh Express management team that took the company from a start-up to a $1 billion business in 10 years. Murphy, a native of South Africa, joined Driscoll’s in 2007 as head of North American operations. He was president of the Driscoll’s Americas business unit before being promoted to President and CEO in 2013. On the national level, Murphy has championed immigration reform to allow undocumented workers to receive legal status, including testifying in front of Congress on the subject. He supports maintaining important trading elements of NAFTA, while upgrading key components around food safety, immigration and worker welfare. Murphy graduated from University of Kwazulu Natal in South Africa and earned an MBA from Edinburgh Business School, Herriot Watt University in Scotland. He is a board member of Western Growers and Cal State Monterey Bay’s business school advisory board.